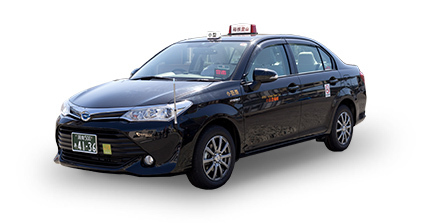 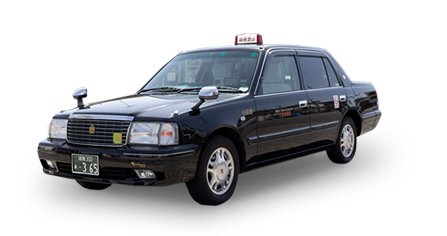 M-sized Taxis for groups of up to 4-6 passengers, and large type high-grade Taxi car for 4 passengers are recommended. 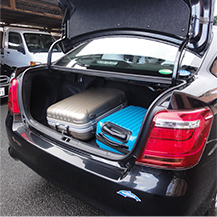 * The number of luggage is sample, not guaranteed. 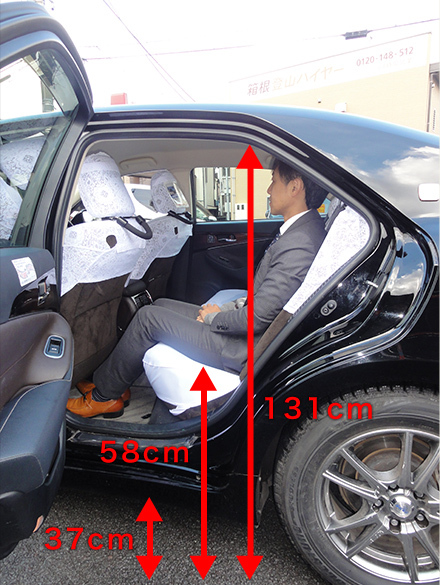 Good view from windows up high. 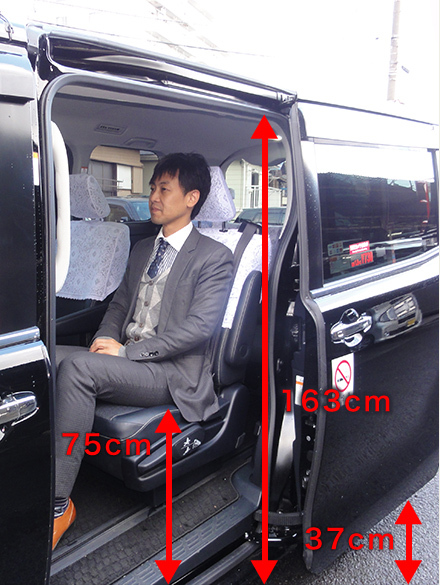 Wide entrance for easy boarding. 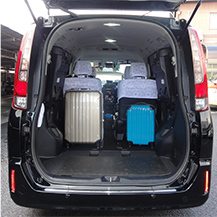 Flexible arrangement of the seats,put larger baggage than usual. 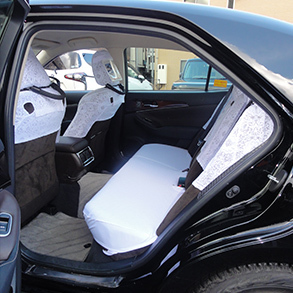 Luxurious exterior and interior. 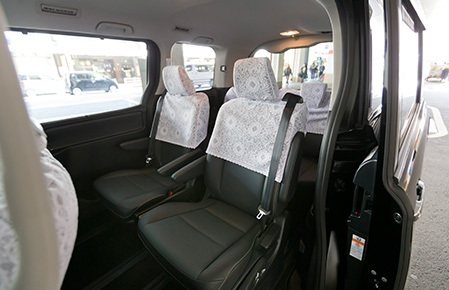 Enjoy a comfortable journey in the quiet and relaxing interior. 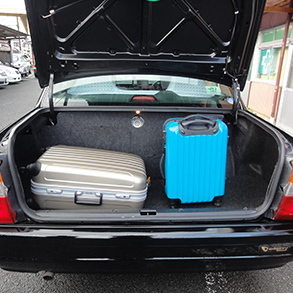 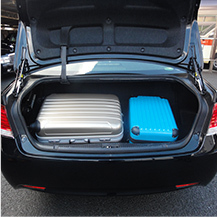 A spacious interior with trunk that can store large travel baggage. 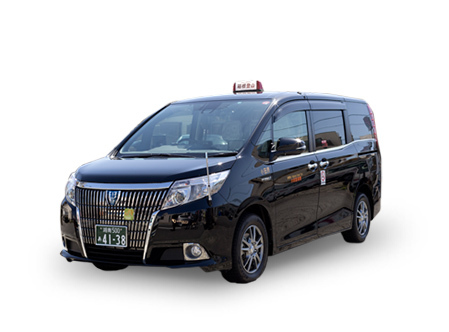 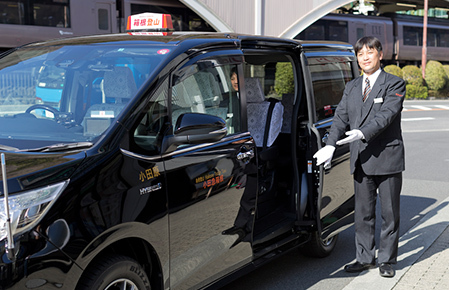 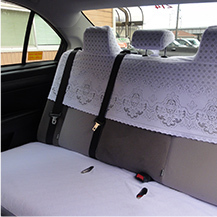 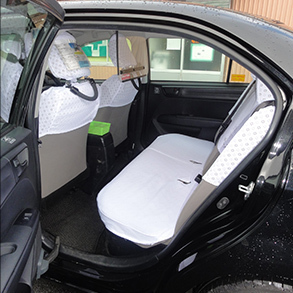 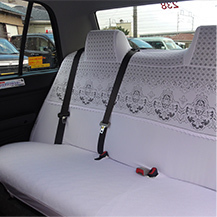 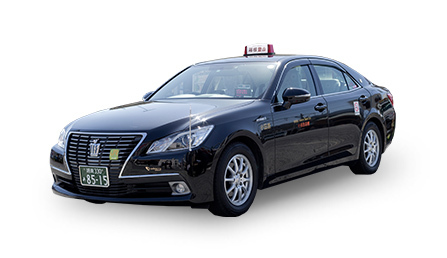 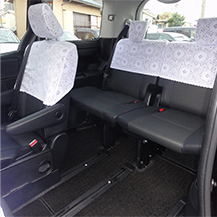 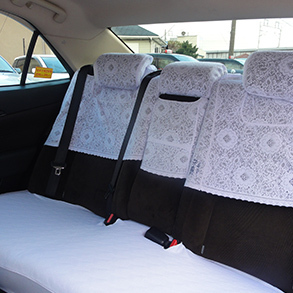 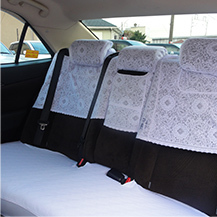 Hakone Tozan Taxi’s standard vehicle offers a comfortable taxi service. Easy for boarding, quiet and comfortable even while driving. 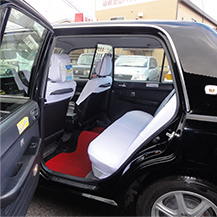 high-grade Taxi car for 4 passengers are recommended. 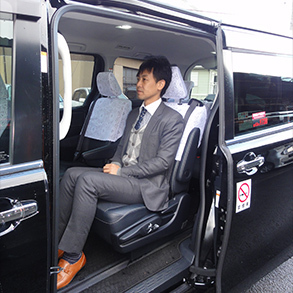 Let's enjoy Hakone sightseeing with Esquire!